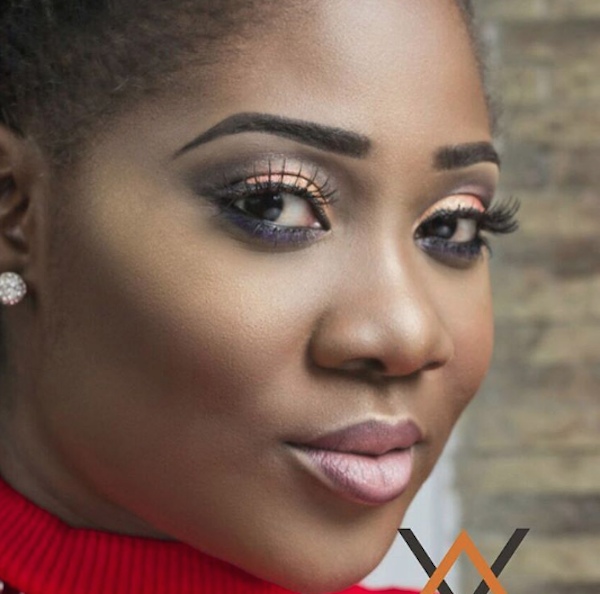 Mercy Johnson took to her Instagram with the STUNNING photos below to thank God and her loved ones. 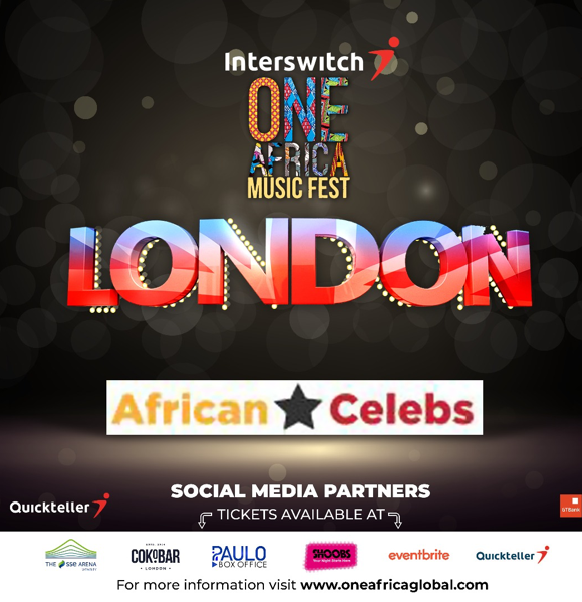 she is now one of the most sought after Nollywood actress. 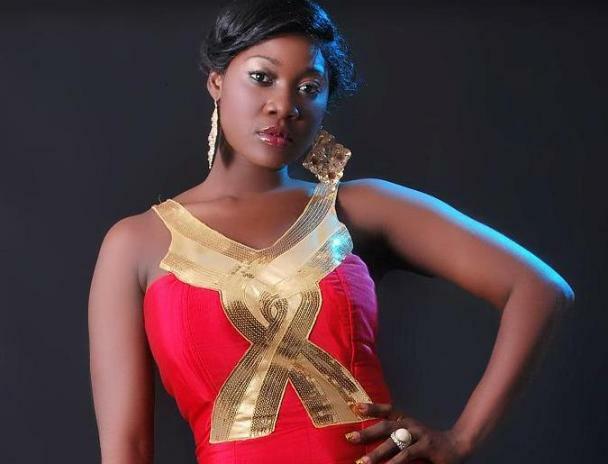 Mercy Johnson won the Best Actress award at Africa Magic Viewer’s Choice Awards 2013. She won the award with a movie titled ‘Dumebi the Dirty Girl’. By December 2013, Mercy Johnson was listed as Google’s Most Searched Nollywood Celebrity – a position she also held in 2012. Johnson has appeared in over 60 movies. Mercy Johnson is married to Prince Odianosen Okojie and are blessed with three beautiful children. 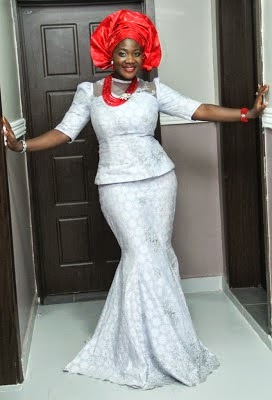 The most sought after and most celebrated Nollywood Actress Mercy Johnson Okojie is a year older today. 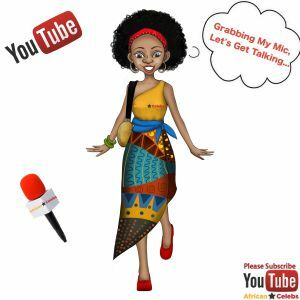 Join African Celebs in wishing her a Happy Birthday! Have an amazing day Mercy Johnson! 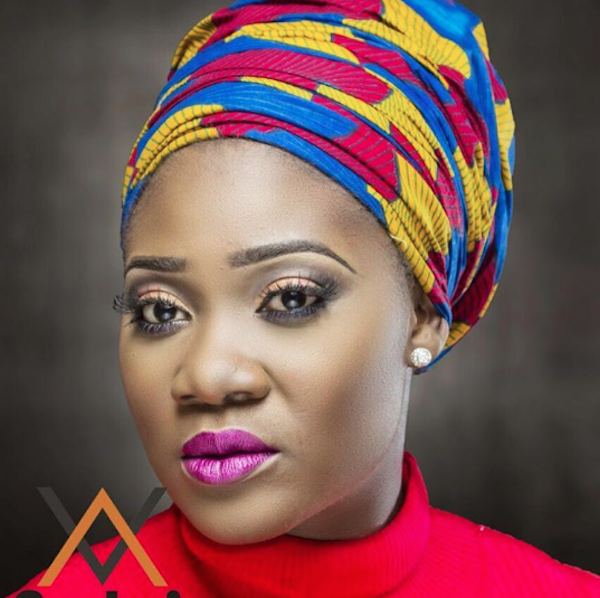 What is your favourite Mercy Johnson movie?